Like everything in life, we also make mistakes related to fashion. Sometimes it’s due to ignorance, hurries or limited time to think about... Or just because bad taste. We’ve got used to see ‘’fashion-arghs’’ and ‘’fashion-don’ts’’ almost everywhere, on catwalks and their streetstyle, and because nobody is perfect, sometimes without realizing it, we make them too. 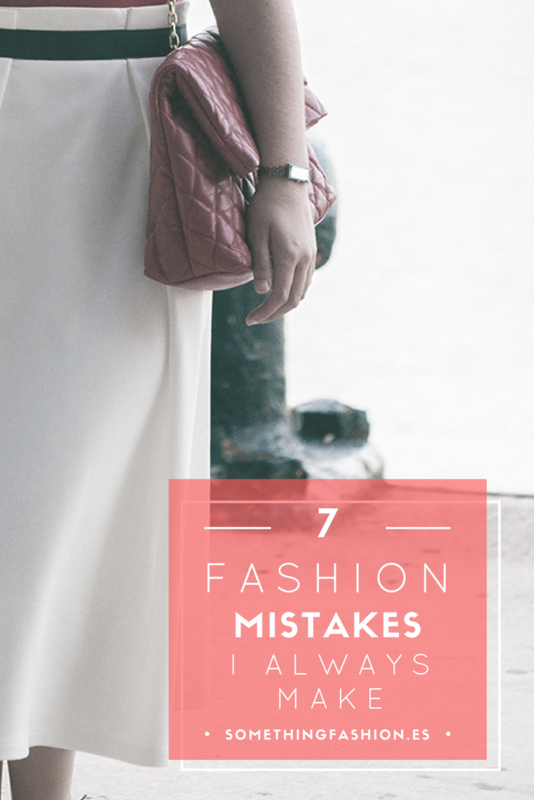 I’m not special nor I have the ‘’fashion gift’’ to dress (and I think nobody has) and because of that, today I want to show you 7 typical mistakes that I always fall in when I get dressed in the morning... And I always repeat time after having committed them. I hope you learn from my tips, just to not make them too… Or just to realize what was wrong and you couldn’t notice. Enjoy! Who said chocolate and ketchup were the worst stains someone could try to wash? Whoever it was, lied. Due to the rush, most of the time I apply my makeup when I'm already dressed. And also because of the rush, sometimes it can splash on the shirt or dress I'm wearing. I've totally ruined several pieces because of this fact (foundation and mascara are the worst enemies). 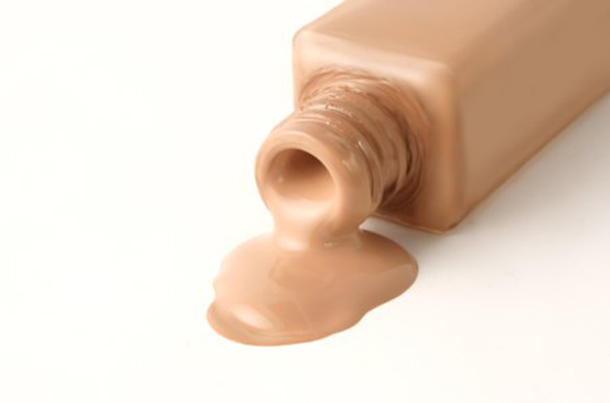 Watch out for the light-colored items and if possible, do your makeup routine before you get dressed. I don't know how to combine different patterns to succeed, or without looking like a crazy thing. I know it's legit to match different sizes of dots, or different types of stripes patterns but... It just doesn't fit my mental schemes. 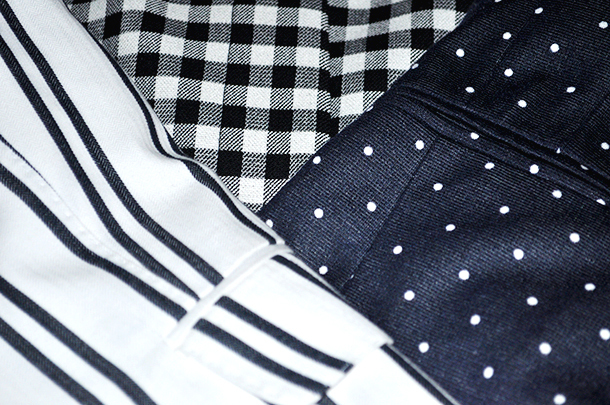 So I always go for the ''plain thing + patterned piece''. That's it. And due to that, I feel like my outfits always end like the same. Coming back to the point above. I'm not risky enough with mixing patterns or colors. Wearing total different colors on the same outfit (colorblock) is a total mystery for me. Everything ends paired with black, white or grey. And always the same makes it boring. I am not ashamed to say that I'm a short girl. Well, not that short, just average (I think) but not taller enough to not look like a little mushroom when I pair flats with long, more or less puffy skirts (and that unfortunately include midi skirts). Sometimes I get bored of always wearing pants to school, so I change them to skirts, but as I have to stand the most part of the morning, or walk from top to bottom the whole building I have to wear more or less comfy shoes. And that's when the little mushroom appears. 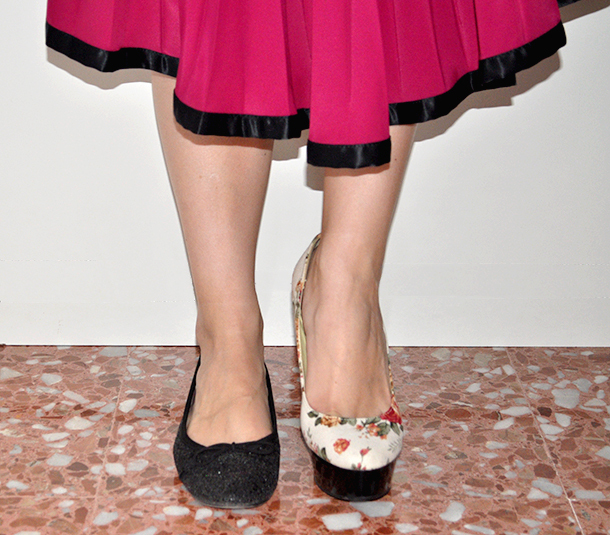 Wearing high heels when I have to walk a lot, or stand for a long time (sometimes without knowing it). There're sometimes I also do not take precaution and even when wearing a pair of heels I walk comfortable on, I never have adhesive bandages just in case of. Always take with you a pair of flats, if possible. You'll never regret it. This is a kind of childhood trauma. My dad once told me I totally looked like a Christmas Tree before going out of home. 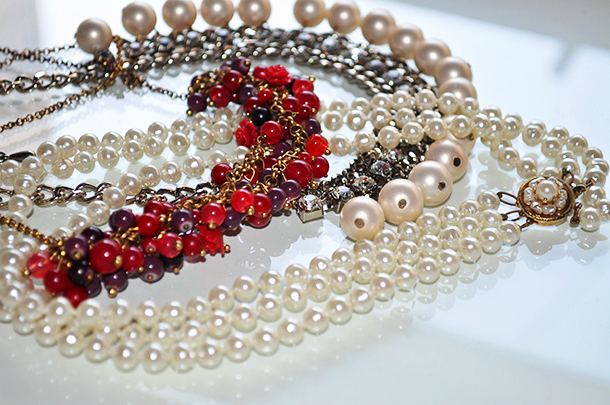 Since that moment, I only wear one statement piece (usually a necklace) and my little pearl earrings. That's it. Too much or not enough, there's not half way for me to get dressed. Because between high heels and sneakers, there's a whole world of medium heeled shoes. Love this post. It may be negative in a way, but it's interesting to read about the flaws we think we have with our most favorite hobbies- in your case, fashion. I do a lot of these things as well! But writing it out I think makes you push harder to learn from them! So now is the time to start getting risky and mixing patterns, etc. And you look nothing like a mushroom, Amanda. You're way prettier! Haha! I actually always put makeup on after I'm dressed because I want to avoid stains on my shirt from putting it on… you know, around the neckline). By the way, I tag you to do the beauty tag! Yep...that`s me, go big or go home. I see great combinations and i`am like "i`am gonna wear a red skirt eith a blue blouse and neon sandals" and the next day is...oo blue blouse yeah with black pant and black flats and a black bag...pathetic. I think that's the fun fact about fashion! Gracias por el comentario, un beso! Yo también cometo muchos de estos errores... ¡me he reído bastante! Es una gran idea como post para compartir. Muchas gracias por pasarte a saludar, un beso! 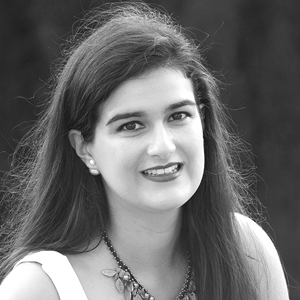 #fashionTV talk: "El tiempo entre costuras"